Our customers are more than shoppers or consumers to us, they are our way of life and our livelihood. We deeply appreciate your support of our store and we ask that you continue to shop at locally owned businesses as we are part of your community. 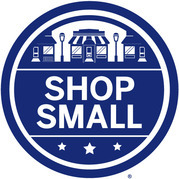 Listed below are locally owned businesses that we trust and support. Thank you for your time and hope to see you in the store.